Interzone #238 is up on the TTA website to order. My first publication so I’m suitably excited! 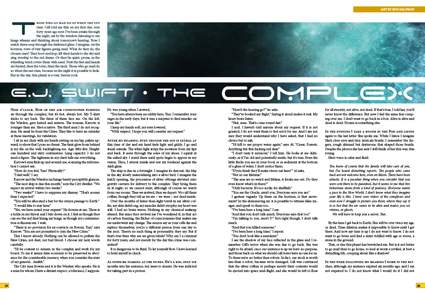 This entry was posted in short fiction on January 13, 2012 by E J Swift.